Would you love to beat your parkrun time or get faster over 10km? 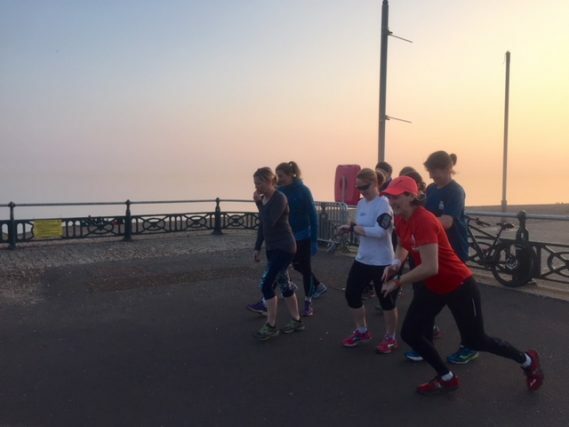 Then join us for our six week speed and pace improvers course on Hove seafront. This six week course has a 100% guaranteed success rate amongst all our clients who have attended every session. It involves a variety of running based sessions, including intervals and tempo sessions that will help you to improve your stride efficiency, running technique, as well as your speed endurance and stamina. 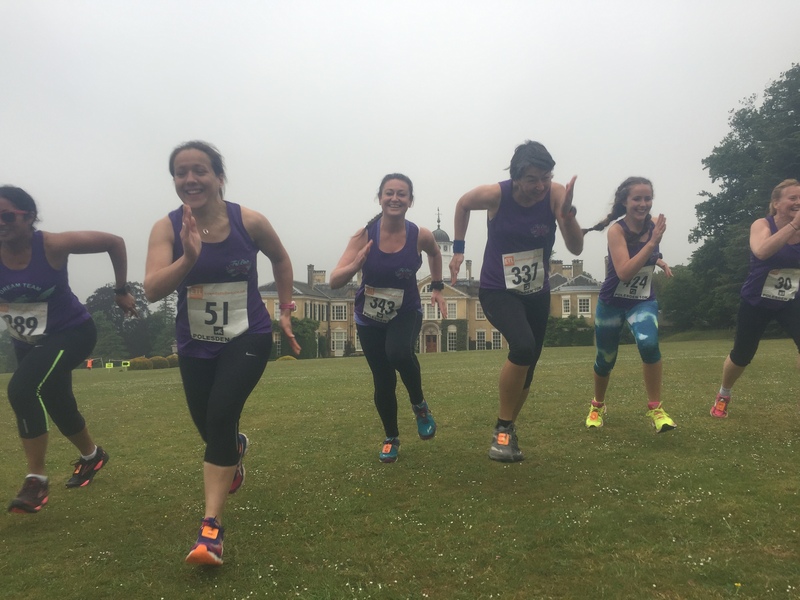 Plus, it’s a fun session that is made all the easier for sharing the experience with other women, who all share a common goal of wanting to improve their running. It doesn’t matter if you consider yourself a slow runner, a medium paced runner or a fast runner, the session is designed to challenge YOUR personal speed to enable you to improve. The only pre-requisite for attending the course is that you must already be able to run 5km.